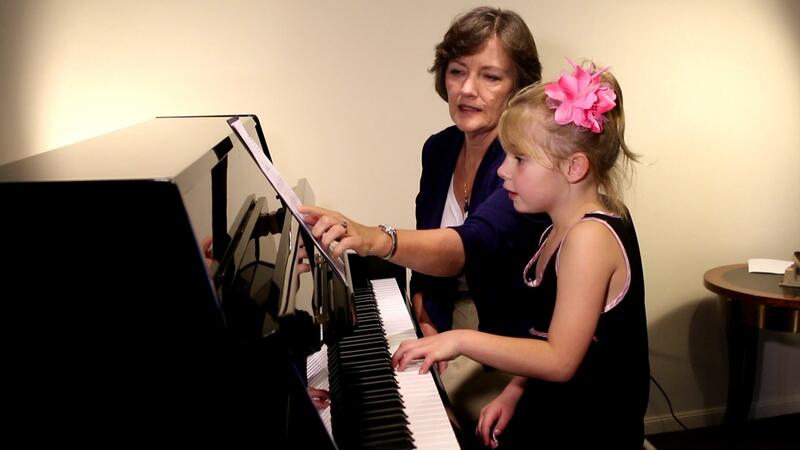 I'm passionate about helping you give your child the best start on their musical journey. Sign up below to receive my blog. All the benefits of a custom one-on-one style lesson are now available with all the benefits of being online. 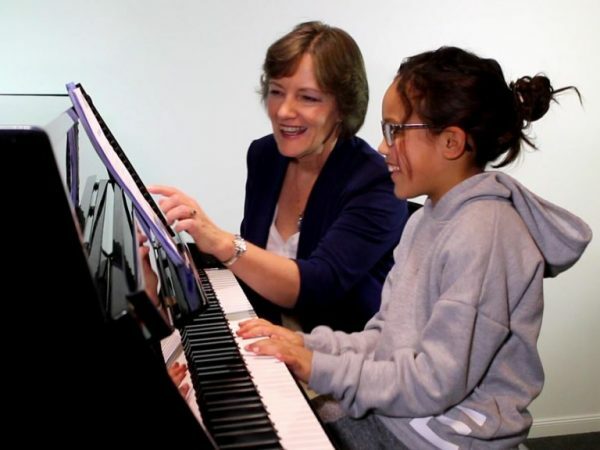 Besides our long established face to face lessons, at Accent Music School we are soon to be offering Headstart Piano Course, an on-line curriculum designed to provide music tuition, including guided practice sessions for the beginner, and tips for a parent or supervisor. In any worthwhile project it is important to start well and lay a strong foundation. Learning to play a musical instrument is no exception. In fact, establishing bad habits early on will hinder progress or even set one up to fail! Headstart Piano establishes good practice and brings step by step instruction in a comprehensive and balanced curriculum. 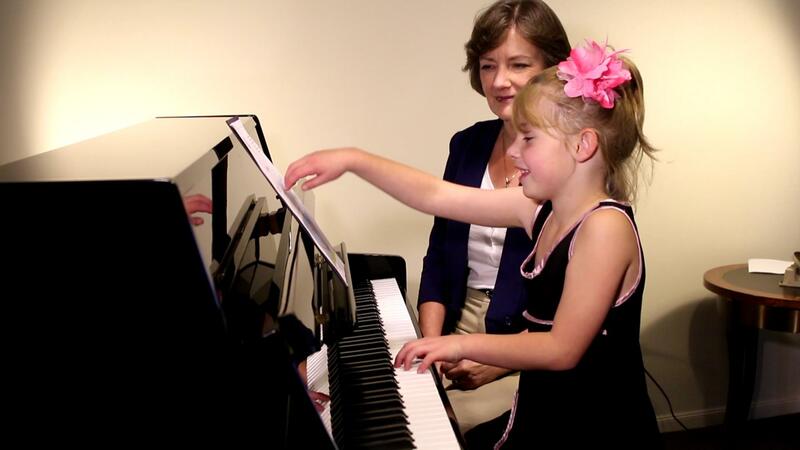 Headstart Piano is all about giving you and your child the best chance to succeed with music. Step-by-step video lessons and practice sessions give a practical and personal approach. Though not required it also comes with extensive supervisor notes to help you reinforce each lesson. Here is a sneak preview of what one of the pieces will look like. What a wonderful introduction you have given Bella to the language of music! You have been a work of art to watch and listen to – sharing your passion and skill in such a warm encouraging way. You truly have a special gift in teaching. I know it has been a safe and happy place for her coming each week to keyboard lessons. I only wish we started sooner! Thank you for the faithfulness and commitment you have brought to this community in ‘the music world’ for so long. P.s. Callum got the excellence prize for music (drums and trumpet). A lot of credit for this would go to his years with you. There is no way Michaela and I can thank you enough for all your care, dedication, encouragement and hard work. You are a master teacher, and she has been so fortunate to have your teaching and wisdom in her life. It is very, very sad to come to the end of this time, but it will be treasured forever. Many thanks for all your hard work and patience with Meredith and Tim over the last few years, in both keyboard lessons and orchestra. You have given them both a really good base of musical knowledge and enjoyment of making music which I hope they will continue to build on. Thank you for teaching us piano and we appreciate your kind personality which encourages us to do better. Thank you so much for a wonderful year of piano. It is thanks to you that I enjoy playing so much! I cannot wait to tackle grade 8 with you next year. Thank you for giving up your time to teach piano and orchestra every Thursday. I have enjoyed the weekly lessons and the songs that I learnt. The orchestra was a great experience and I am sad to be leaving it next year. Thank you for helping me with my learning. I will miss you a lot. We work to help you inspire your child to play. Our curriculum will guide you as you encourage your child. 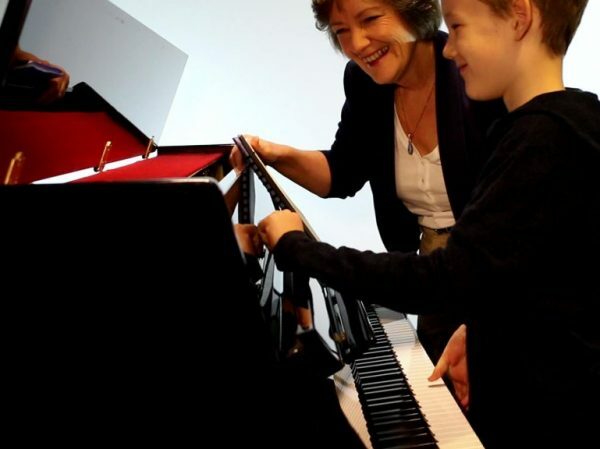 It is also a complete step by step teaching method, bringing a dynamic and balanced approach to learning the piano. 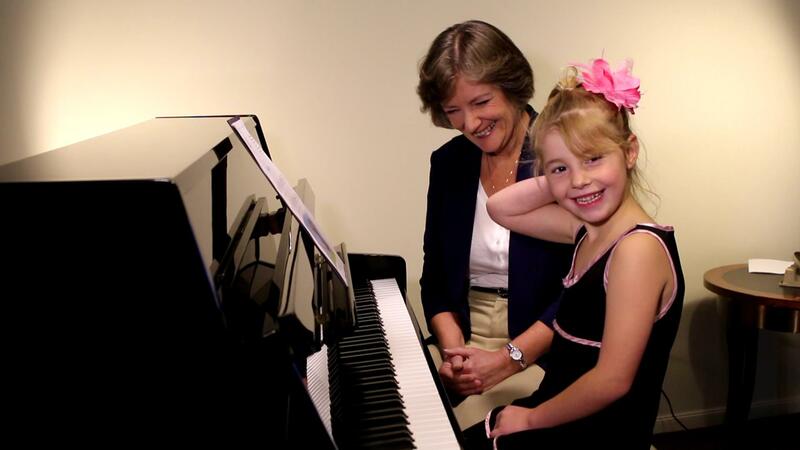 Good things take time, but with regular practice and sustained motivation, your child will master the piano. Success in learning comes when the learner stays engaged. Today, children are engaging with technology like never before. An online curriculum can make learning the piano a fun challenge, as well as being available 24-7 to suit anyone’s time schedule. Music is present in all cultures, but individuals learn in different ways. 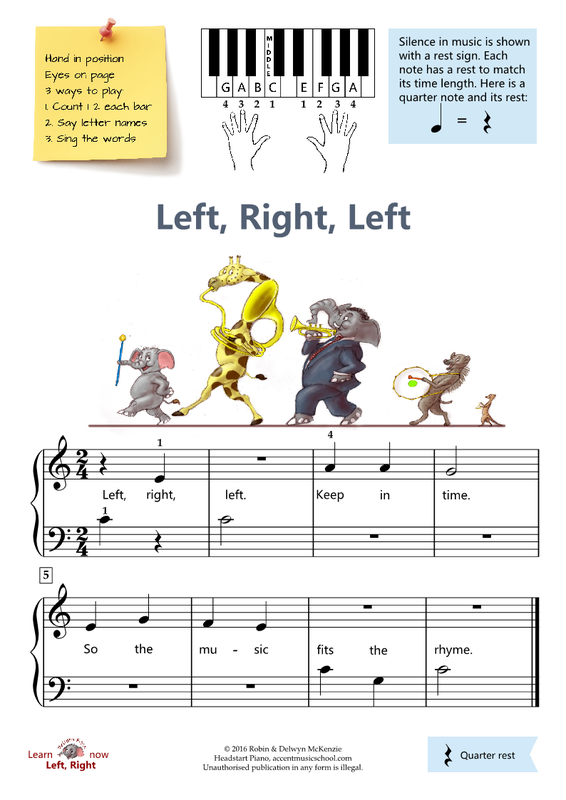 With individuals in mind, Headstart Piano has been designed to incorporate a variety of learning methods, including note recognition, music reading, visual patterns and playing by ear.